I am a worry wart when it comes to my kids. I pretty much worry about anything and everything. When they are awake I worry about all the things that can happy to them during the day.... when they are sleeping I worry about them too... Are they breathing? I know I have issues... I am working in it! We recently moved the 2 year old in with the 7 year old and got them bunk beds. They were so excited... however the 2 year old had been sleeping in his crib and now we had to train him on how to sleep in a big boy bed. 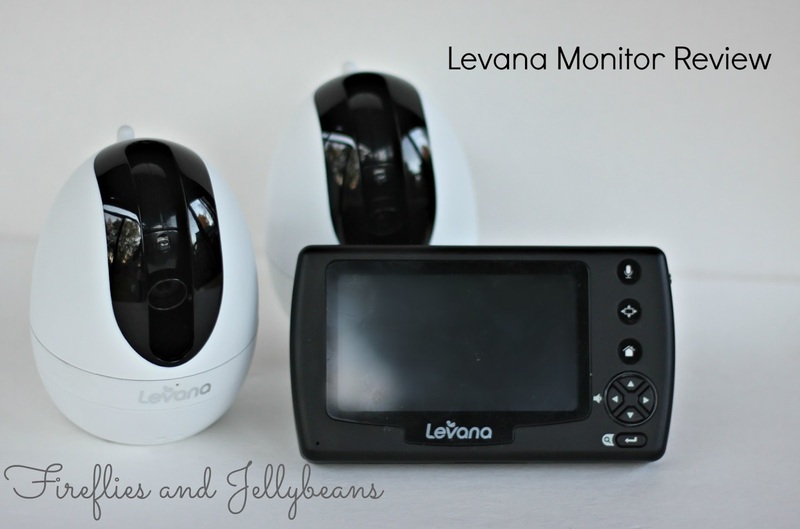 The Levana monitor lets us keep an eye on all the shenanigans that the boys do at night. 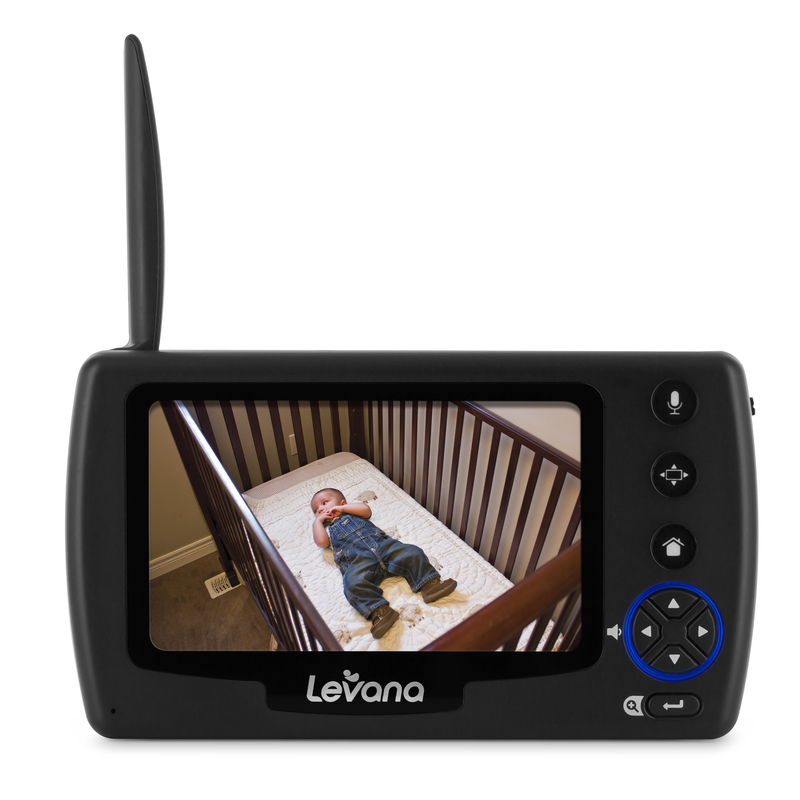 It also has a microphone feature that let me talk to them through the camera... so when a baby who should be sleeping, gets out of bed I can tell him to go back to bed. It is so fun to see his eye get all wide and wonder where Mommy is! I love this monitor! 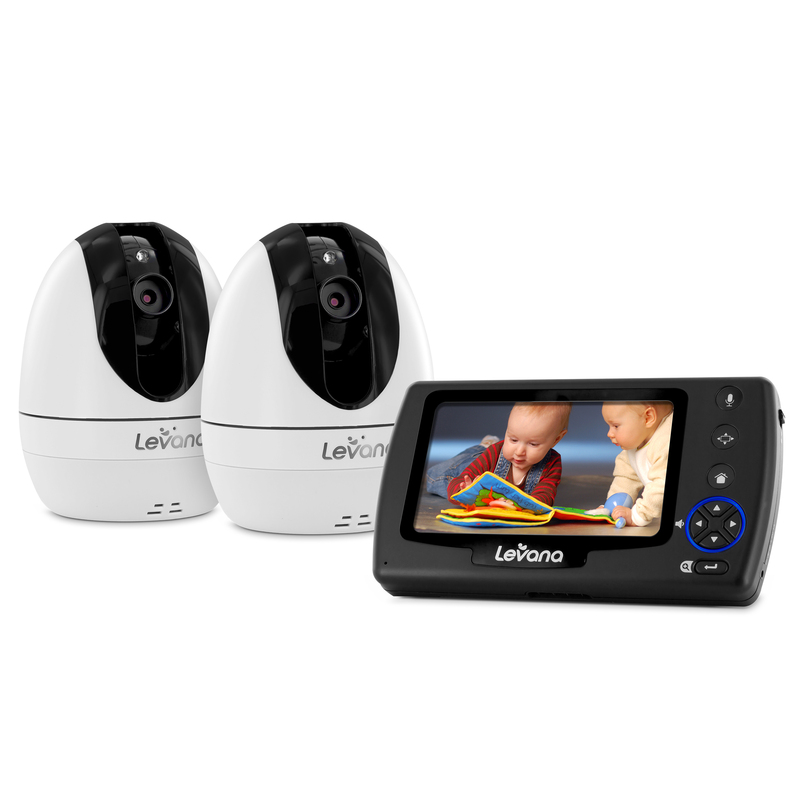 I love that it has 2 cameras... I do daycare a few days a week for a 1 year old girl and she sleeps in a different room then my son- this way I can keep track of both of them at the same time! Here is a video to show you! 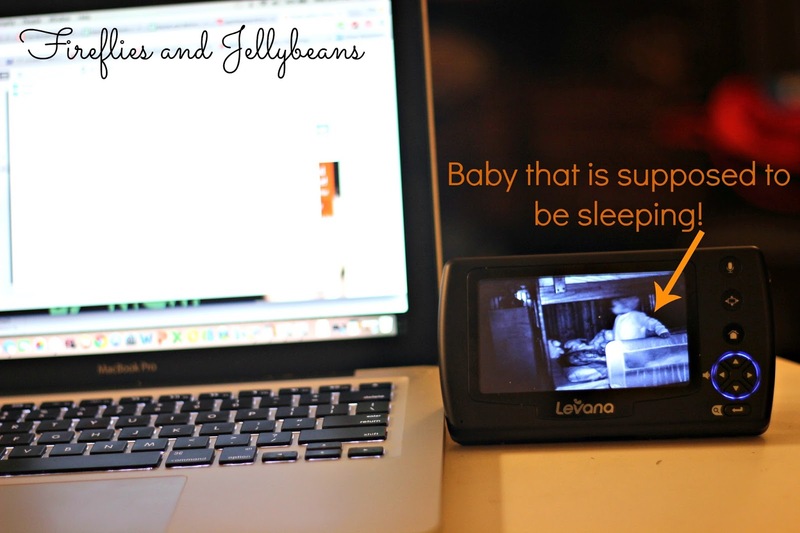 Levana is a brand you can trust. They are dedicated to the safety of children - they know what is important because they ask real moms (like me!) to help them develop their product! They are also pioneers in high-tech monitors! They know what mom's want and put in all the important features! Now I can relax after the kids go to bed... I could do some work on the blog or watch Gilmore Girls on Netflix or have a meaningful conversation with my husband... Let face it I am mostly watching Gilmore Girls! Wanna have peace of mind? 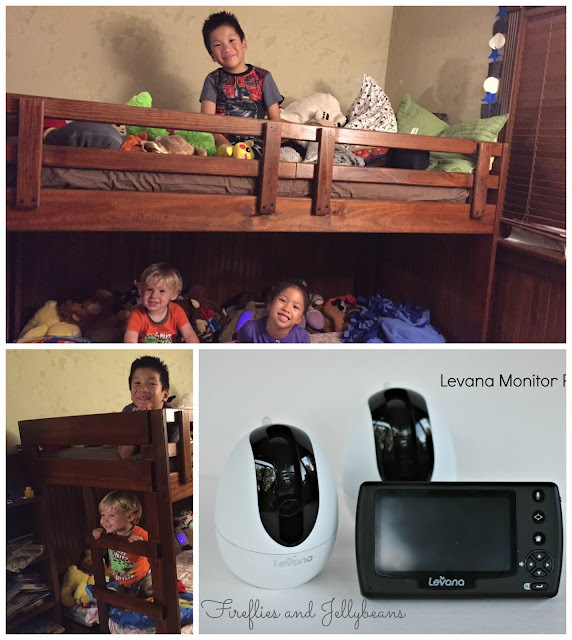 Check out these deals from Levana or Visit their Facebook page! OR Join in on the GIVEAWAY!! Yep - you could win one for yourself!